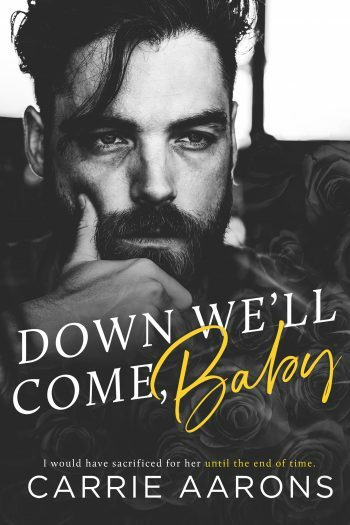 DOWN WE’LL COME, BABY, is live early! 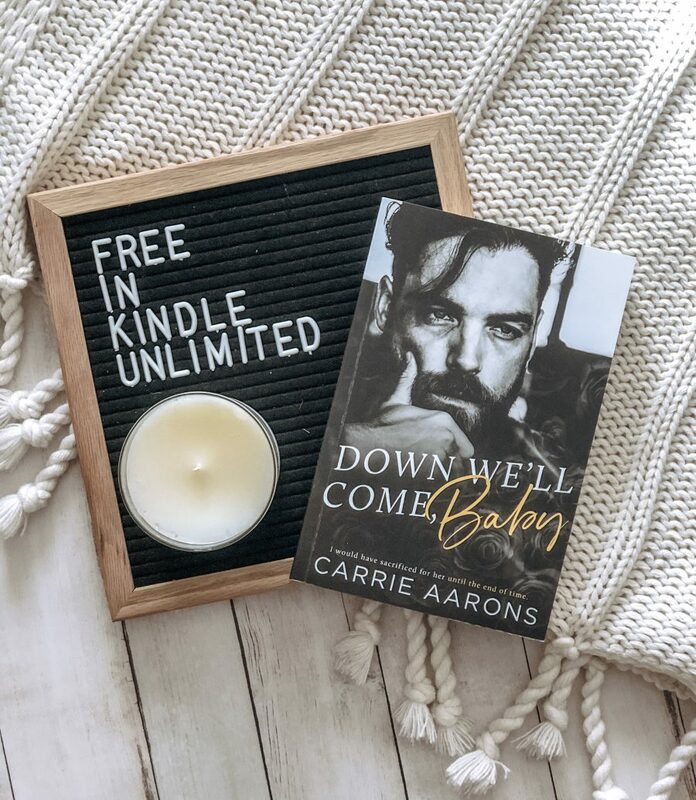 A stand-alone adult contemporary romance, by Carrie Aarons. 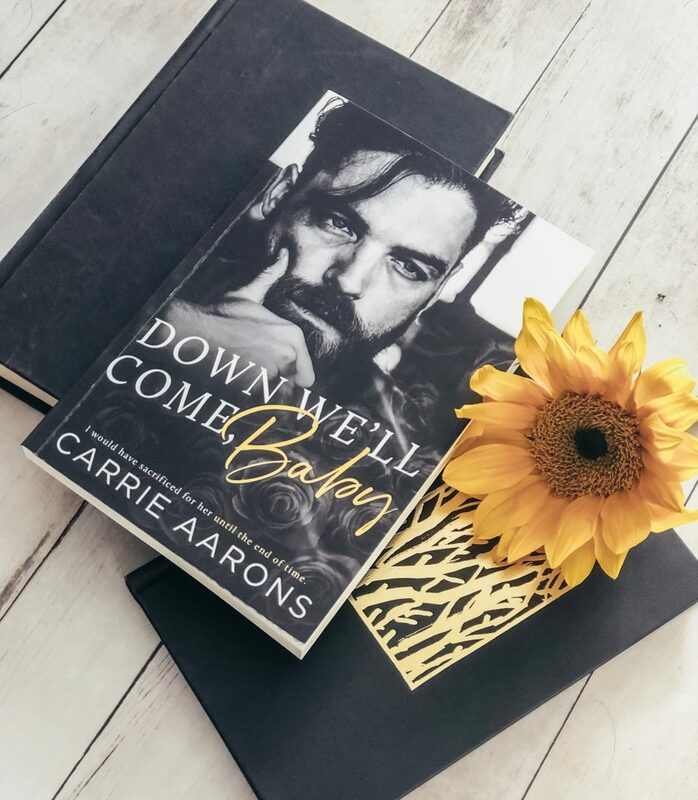 See below for information on the book, buy links, and a link to read Chapter 1.